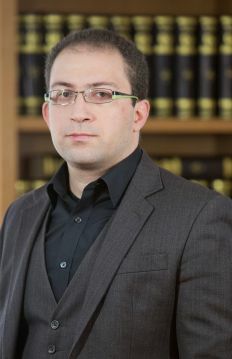 Iraklis Barogiannis was admitted to the Athens Bar Association in 2003 and is qualified to appear before the Athens Court of Appeals. His expertise lies in advising real estate institutional investors entering the Greek market on high value real estate projects, such as commercial malls and office space complexes. He also advises on inheritance matters. His experience includes participating in acquisition negotiations, drafting transaction documentation and advising on the commercialization of property (including drafting commercial lease and cooperation agreements for retailers). Iraklis is also an accredited mediator.